Nissan's new Micra starts with a 1-litre 71bhp variant. The puny three-cylinder naturally aspirated petrol engine is linked to a five-speed manual transmission. This highly efficient powertrain results in a CO2 emission of 103g/km when running on 15- or 16-inch wheels. The engine joins Nissan's 900cc 90bhp three-cylinder turbo petrol and 1.5-litre 90bhp four- cylinder turbodiesel. Uber said on Tuesday that it accidentally shortchanged drivers in New York City and plans to pay them what they are due, plus interest. Agence France-Presse reported that the San Francisco-based company discovered the error, which it said could cost tens of millions of dollars to correct. Uber said it is reaching out to drivers to arrange refunds, which were reported to average about US$900 (S$1,247) each. Volkswagen has decided to revive the original idea for its Golf GTI, 41 years after its debut. 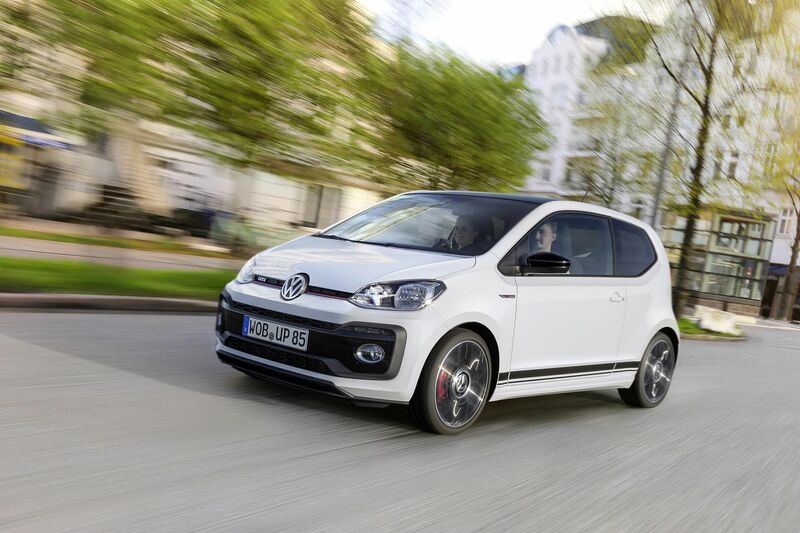 The new Up GTI is compact, light and has 115bhp, close to what the 1976 Mk1's 110bhp. This new sporty small car will be launched early next year. The original weighed only 810kg, accelerated from zero to hundred in 9 seconds and had a top speed of 182kmh. The new Up GTI will be a no-frills car of about the same dimensions as the original. It will be driven by a turbocharged engine with 230Nm of torque. But it will weigh 997kg, hit 100kmh in 8.8 seconds and have a top speed of 197kmh. It will ride on 17-inch alloys. Fiat says 40 per cent of its latest 500L is new. The roomiest of the 500 range now boasts a flexible cabin, which Fiat says can create up to 1,500 configurations. There are also several cosmetic tweaks to make the Fiat MPV more enticing than before. Audi presented its concept of a next-generation infotainment system with fully integrated Android platform at the Google I/O developer conference last week. The Audi Q8 sport concept already has Android on board. New functions, including streaming service Spotify, Google Play Music and Google Assistant, all run on the car's large MMI touch display. The information is also visible in the Audi virtual cockpit in the driver's direct field of view. With integration, new apps can quickly find their way into the car. Shorter update cycles will be another advantage. 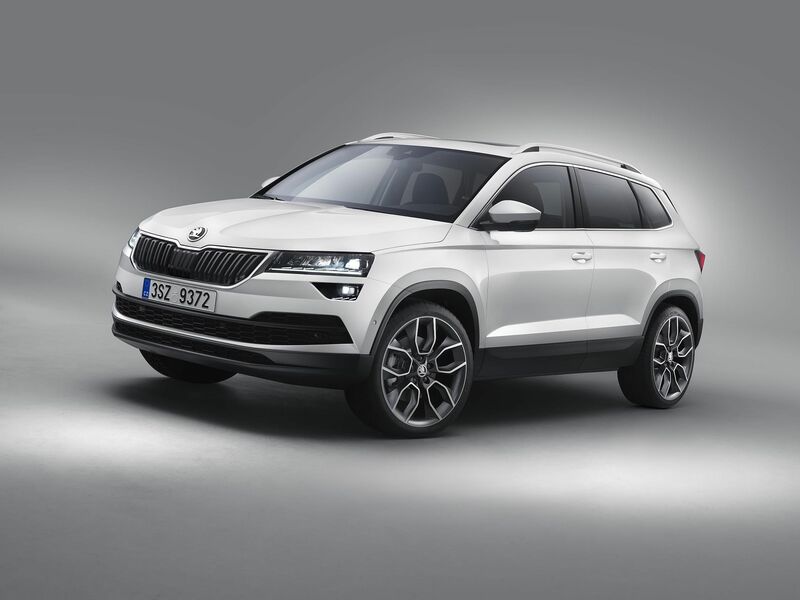 Skoda has revealed its new compact sport utility vehicle, the Karoq. The car will have new driver-assist systems, full-LED headlights and, for the first time in a Skoda, a digital instrument panel. Five engine variants are available from 115bhp to 190bhp, of which four are new. Hands-free boot lid, adjustable rear seats and a foldable front passenger seat make the Karoq practical and versatile. BMW agent Performance Motors has launched a new mobile point-of-sale technology designed by Wirecard, a leader in payment and Internet technology. The first of its kind for the automotive industry in Singapore, the system enables quick and seamless payment transactions and is fully certified by Visa and Mastercard. When a customer visits the BMW service centre, he will have the option of making payment for services without going to the payment counter. Receipts can then be e-mailed to the customer directly or printed out immediately. 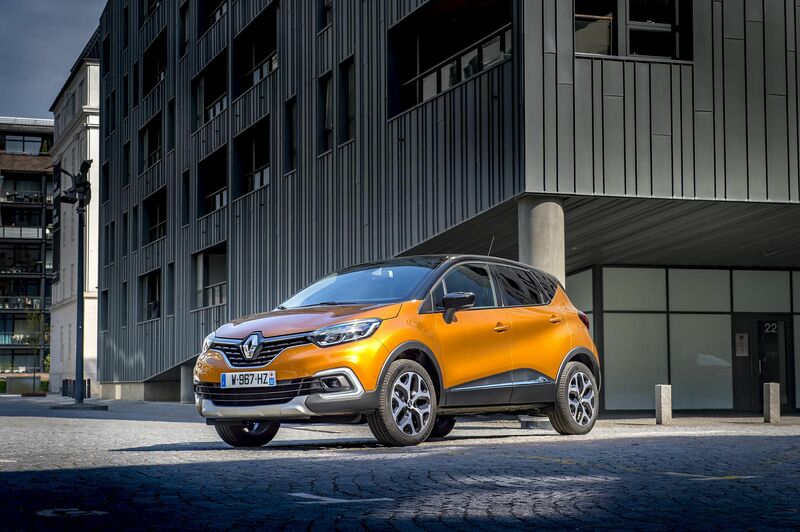 Renault's latest Captur is now closer in style to its Kadjar and Koleos siblings. With a more premium and refined interior, new connectivity to mobile devices, and more driver-assist programs, the Captur now has a touch of glitz to go with its practicality. Volvo Cars will start vehicle assembly operations in India this year. This positions the company for further growth in the fast-expanding premium car segment in India. The assembly operations will be located near Bangalore in southern India and focus on models based on Volvo's Scalable Product Architecture modular chassis system. The first model to be assembled there will be the XC90 SUV. Renault demonstrated dynamic wireless electric vehicle charging (DEVC) this week. DEVC allows vehicles to charge while driving. Developed with Qualcomm Technologies and Vedecom, the system can deliver a charge of up to 20 kilowatts at speeds in excess of 100kmh. 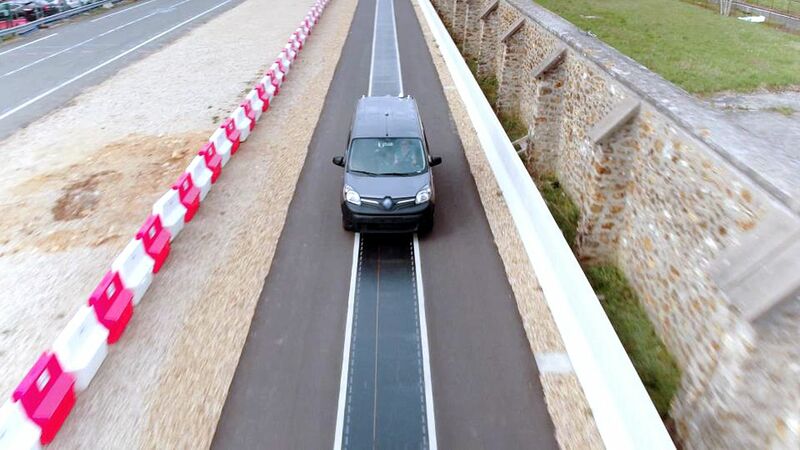 In the demo, two Renault Kangoo ZE vans were able to pick up charge in both directions along a 100m test track built by Vedecom at Satory, Versailles, near Paris.